Six local female leaders were honored at a Montgomery luncheon. A local family is still celebrating after getting the keys to their new home on Saturday. 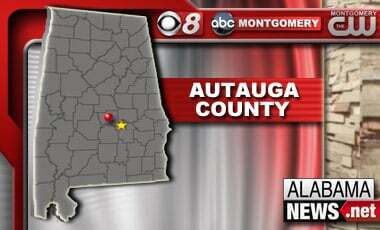 Three people are under arrest in Selma for allegedly firing guns while driving. ASF announces new season productions. 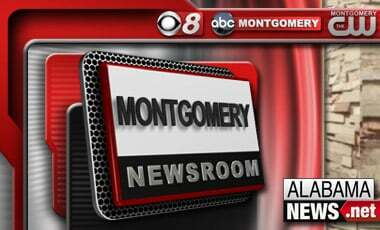 The city of Montgomery is settling lawsuits that accuse it of wrongfully jailing people who can't pay fines. 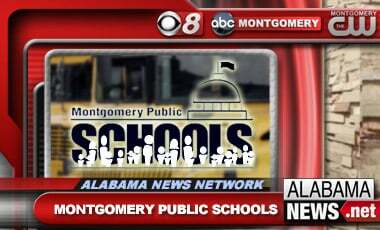 Montgomery Public Schools has received a double-A credit rating, which is the second highest credit rating possible. Body Identified in Elmore Co.
A body found in a wooded area in Elmore county is identified as a missing woman. If you were feeling hungry this weekend hopefully you went out and enjoyed the last day of restaurant week. Residents of Alabama could soon be sporting a new license plate with the rattlesnake emblem and "Don't Tread on Me" warning made popular by tea party groups. ABC Montgomery gave you the chance to win a great new outdoor grill. 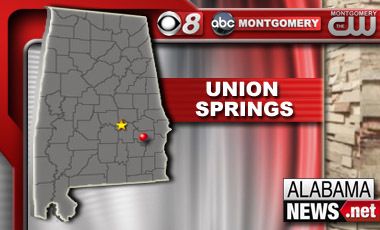 Saturday was a day of mourning for the Union Spring's Police Chief Danny Jackson. A huge 15 foot gator was caught in the Alabama River in Wilcox County over the weekend. Now the taxidermist who is about to perform the taxidermy is speaking out about it. Protesters are taking to the streets again in Ferguson, Missouri. Is College Worth The Price? College students across the state are returning to campus this week. But with the unemployment in the state rising to 7% and student loan debt at an all time high, is it worth it? Alabama State University officials say they're planning to use a National Science Foundation grant to establish a data analytics lab. Prices at the pump seem to be on the rise and many are taking notice.